It takes a lot of electricity to move a lot of water a long way uphill. Solar electricity is providing a substantial amount of the power required to operate the BRWTP. 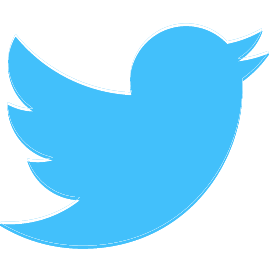 Solar electricity will supply most of the water treatment plant requirements when the sun is shining brightly and over 40 percent of the total annual electrical energy. 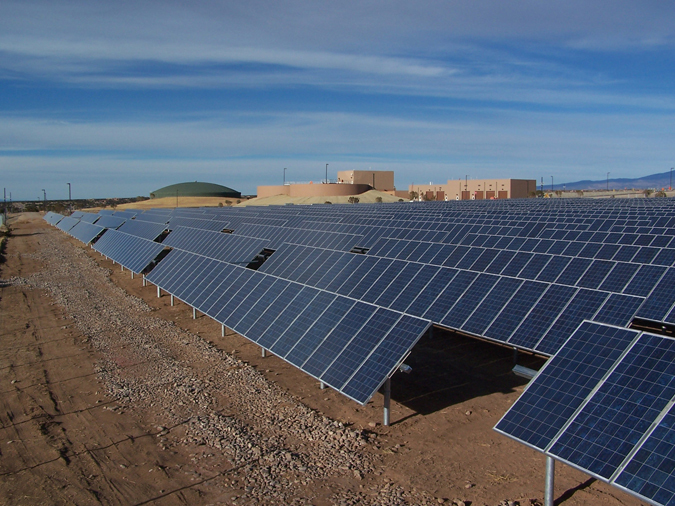 The Buckman Direct Diversion has installed a second solar array system in June 2014, increasing the amount of total solar energy to 2.5 MW, powering 41 percent of total energy needs to treat and deliver Rio Grande surface water to Santa Fe residents. 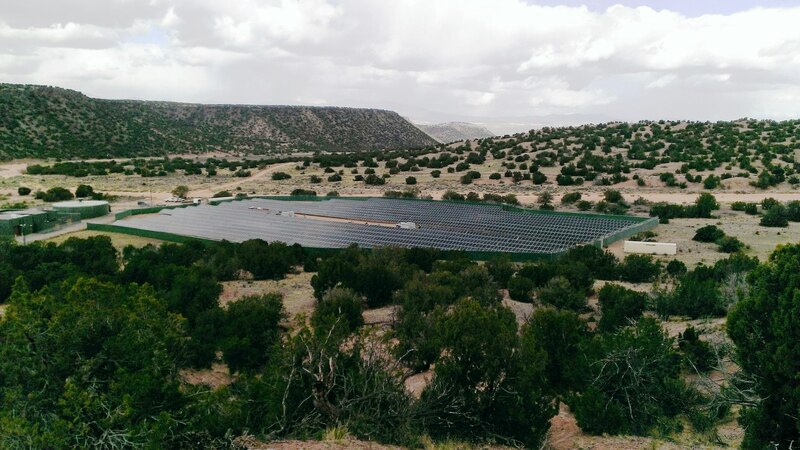 The new 1.5 MW solar system is completely owned and operated by the BDD and provides 30 percent of the energy required to operate the pumps to push water 11 miles uphill from the Rio Grande to the water treatment plant. The solar system is located on 5 acres near the 2A Booster Station facility. The energy savings will reduce the BDD’s annual bill up to an additional $206,000 per year, bringing the total potential annual energy saving to $400,000. There are 4,608 high efficiency solar panels located at the new Booster 2A station installation. The system takes up 30 percent less land, minimizing the footprint of the site. Positive Energy Solar and Bradbury Stamm Construction were selected through an RFP process to install the Booster station array. The BDD contracted with a solar developer, American Capital Energy, Inc. (ACE), to build, own, and operate the first, one-megawatt solar generator on land next to the water treatment plant. Construction of the first solar power plant includes eight acres of solar panels providing electricity to the Buckman Regional Water Treatment Plant. The solar energy is green and reduces total BDD operations costs.